• Develop department business development and marketing strategy. • Develop customer relationship management for the Company. 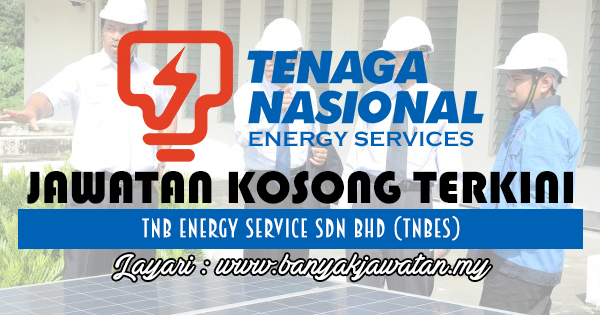 0 Response to "Jawatan Kosong di TNB Energy Service Sdn Bhd - 2 Ogos 2018"